1 – What is the average human attention span? 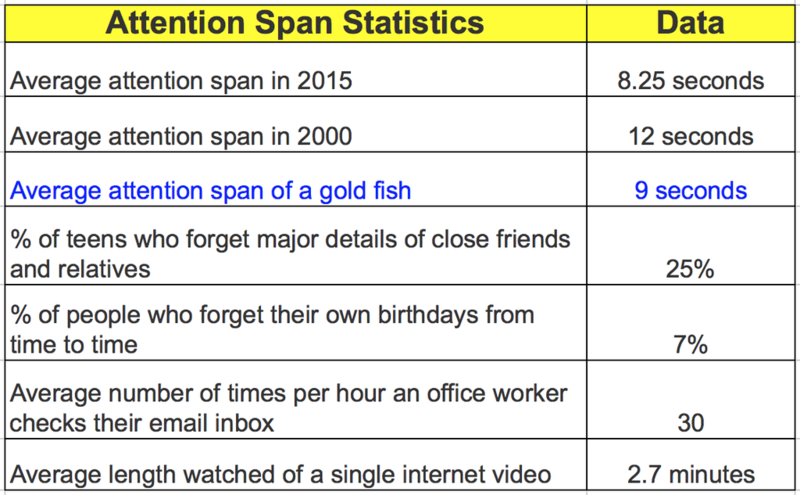 2 – How long in seconds is the average attention span? Between 2000 and 2015, the average attention span of an internet user has shrunk from 12 seconds to eight seconds. 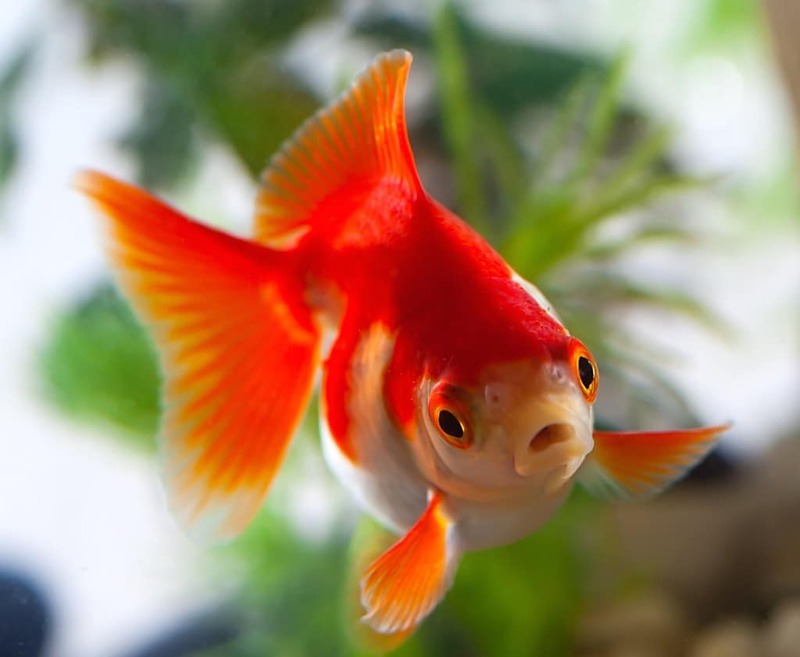 To put that in perspective, the average attention span of a goldfish is nine seconds – one second more than your online customer! What Will You Do When Your Customers No Longer Have Attention Spans? Here is one more statistic from qSampleBlog to help understand your customers’ declining attention span with great tips from DIYMarketers.com on how you can tweak your marketing to fit the amount of attention your customer is willing to give you. You have exactly 10 seconds… GO! What can you do to keep a potential customer on your website? 1. De-clutter your website by tightening up your copy and reduce the amount of irrelevant content. 2. Identify and speak to a single customer: You can’t sell anything to everyone. Pick a specific customer and write your website to them. Imagine a single individual and write to that person. It will pull in your ideal customers and keep them there. 3. Have the core purpose, benefit and description of your site in BIG BOLD words at the top. This purpose is your headline, and the ideal length of a headline is no more than six words. 4. Focus on the top three things you do for people: Immediately after your headline – be sure to identify the top three things that people will get or be able to do. 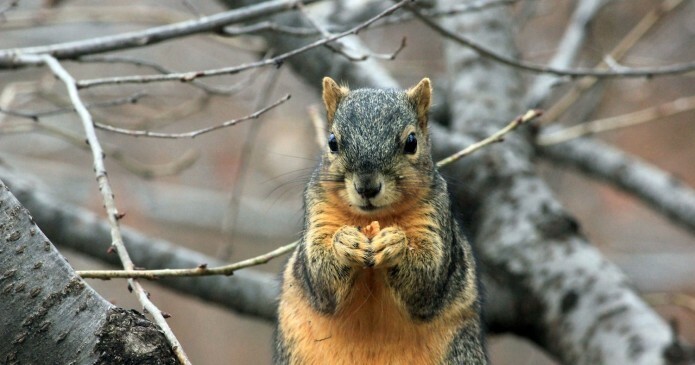 5 minutes is the average attention span of a person (dropping from 12 minutes in the course of the last 10 years). 30 seconds is the average length of a television commercial (down from one minute in the 1950s and 1960s). 90 seconds is the drop off attention in viewer retention to any marketing video. 30 seconds in the considered length of an elevator pitch (formerly 118 seconds, the average length of a New York elevator ride). 20% is the average email open rate of any business email (while 95% of visitors never fill out a form in any industry’s website). 40% of visitors will leave a website if loading takes more than three seconds. For other fun attention span facts, read: What’s the Connection Between a Productive Meeting, REM Sleep, and Attention Span?